Each grape variety is vinified separately, due to different harvest times. However, the process is the same for all of them. 5-7 days maceration in temperature-controlled rotary fermenters at 25-30°C. After the drawing off, it is decanted into stainless steel tanks for the precipitation of deposits, where it remains until the end of sugar and malolactic fermentations. Ageing takes place in small French oak barrels, 40% of them new and 60% used, where the wine remains for 18 months. After that it is blended in steel tanks and remains there for another 6 months, after which the different grape varieties are blended into a single wine and bottled. 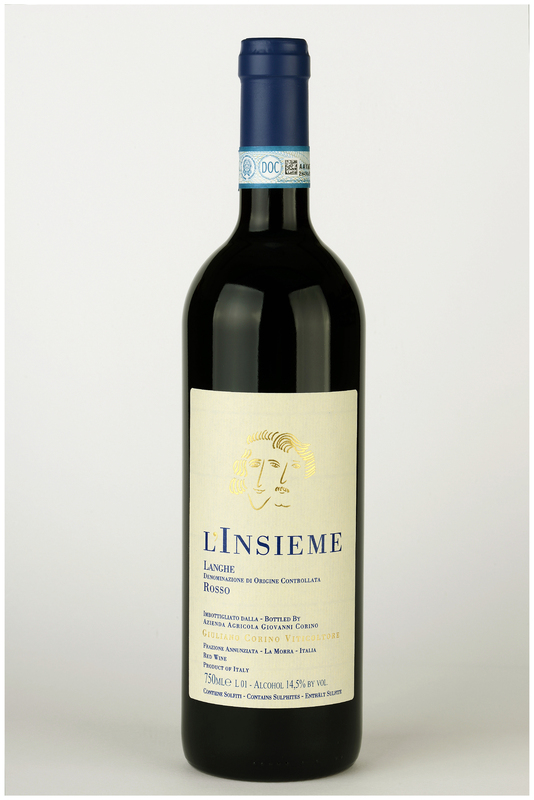 "L'Insieme" is left to mature for about a year before being placed on the market.